Yes, it’s that time of year again, when we gather our friends and supporters together to talk about the Year in Review. 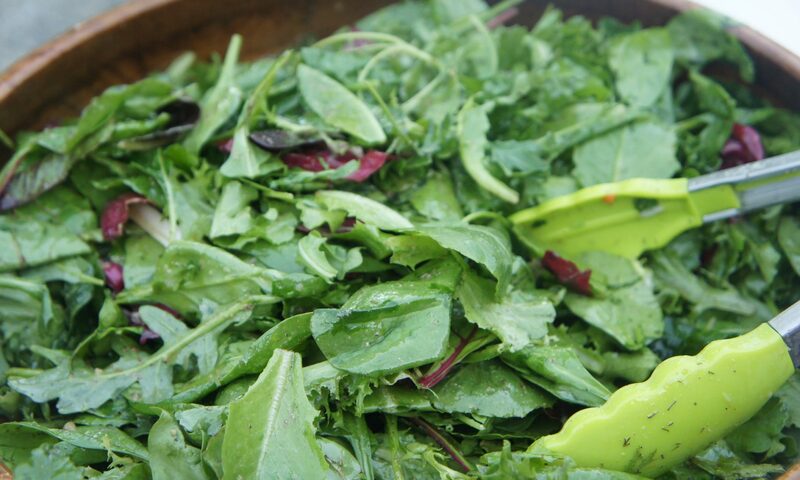 We also eat great food and listen to awesome music (last year it was local legends, the Headlands). We hope you will join us! Details to follow, but you rest assured knowing that if you plan to come, we will have a great time talking about the mission and programming of the nonprofit Rockport Exchange while looking ahead to a fantastic 2019! 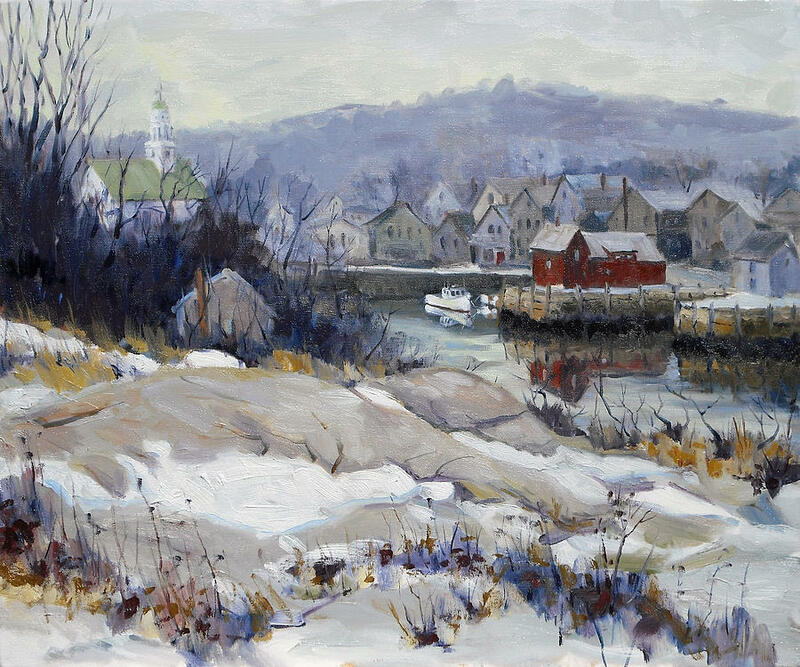 In the meantime, check out this beautiful painting by artist Chris Coyne that captures the loveliness of Rockport in winter. The Motif No.1 Day Festival is coming up on May 18th!